Great bike if your starting out cycling. 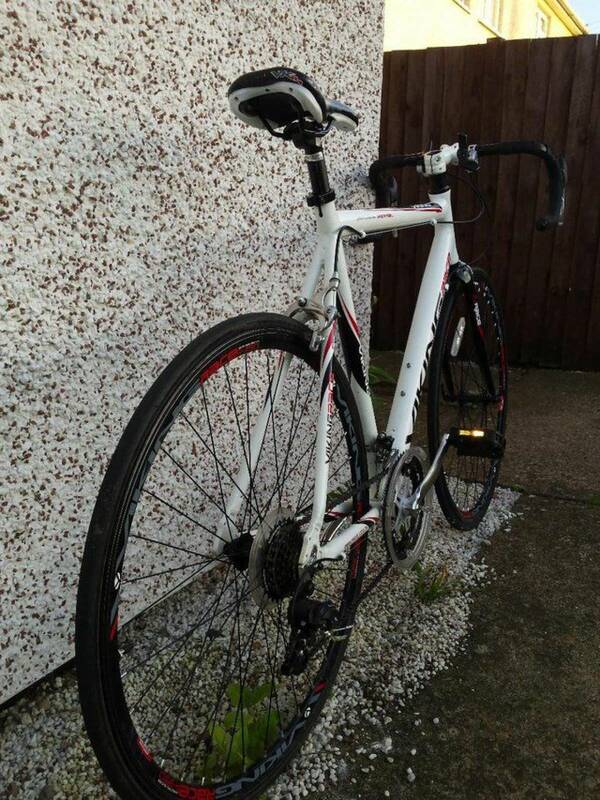 Lightweight alloy road bike Mens viking minstral 700c road bike, great condition. Shimano 14 Speed with Handlebar Mount Control Levers. slightly worn handlebar tape . 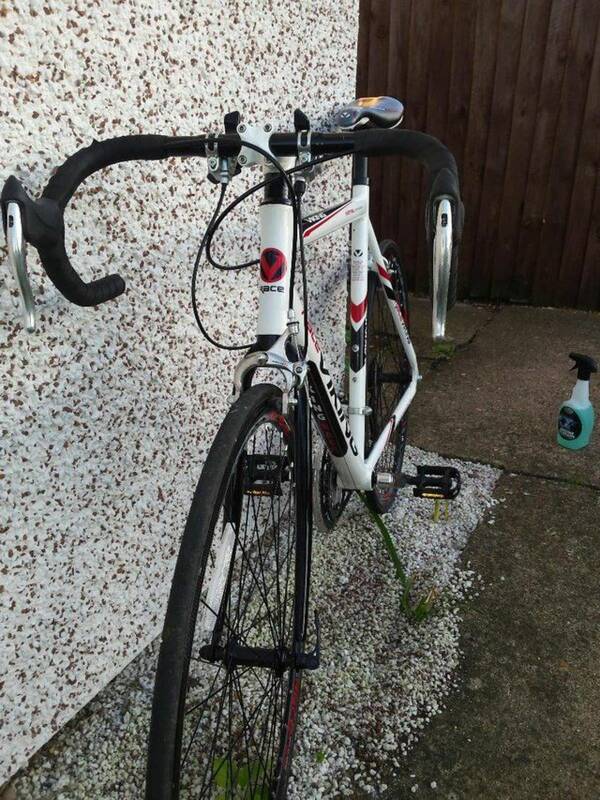 Recently serviced all cables replaced and gears correctly adjusted. great condition and a very smooth ride. The gearing is spot in for all kinds of gradienta. its a great road bike for mid to long distances. 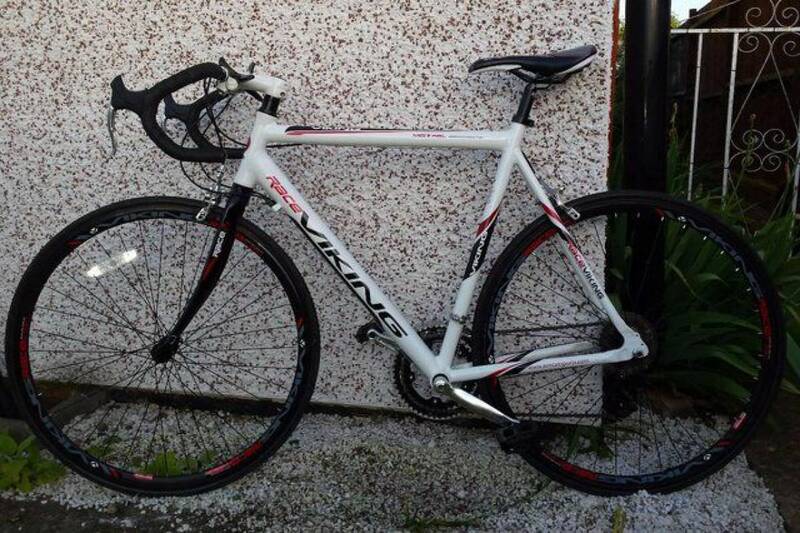 im selling this bike because im looking for a new mountain bike. it has had about 150 miles of use.